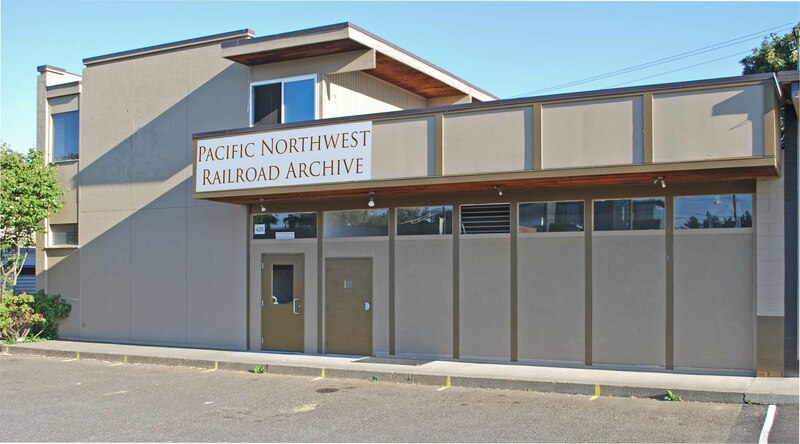 Author Kurt Armbruster will be giving a presentation about the history of the Pacific Coast Railroad, which the Milwaukee Road used as part of its mainline between Maple Valley and Black River and also used it to access Seattle from Black River. 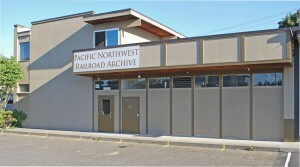 Kurt’s book about the railroad was recently published by Pacific Northwest Railroad Archive and copies will be available to purchase. 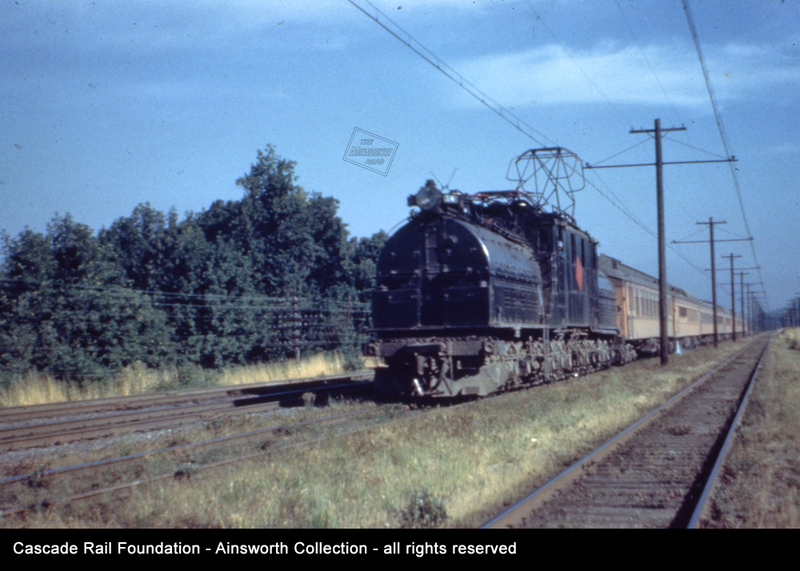 The event is FREE, although a $3 donation supporting the Cascade Rail Foundation Milwaukee Road archive program at PNRA is suggested.